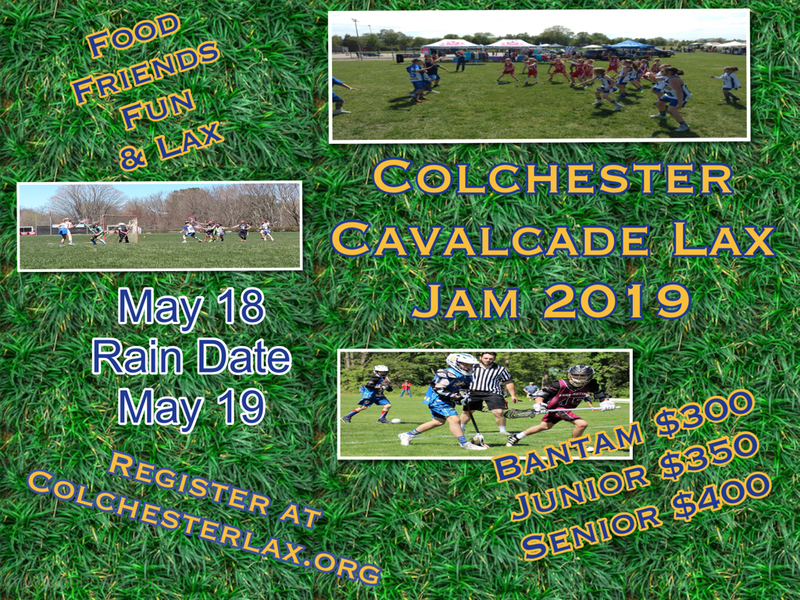 Colchester Youth Lacrosse is excited to once again host the Colchester Cavalcade Tournament. We look forward to seeing you for an exciting day of competition, sportsmanship, camaraderie and LACROSSE! !